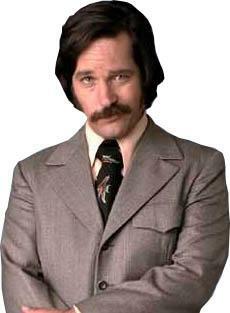 Brian Fantana tells us that he has learned that Jaromir Jagr has signed with the Philadelphia Flyers. The Philadelphia Flyers have signed unrestricted free agent Jaromir Jagr to a one year deal worth $3.3 Million. Earlier in the day, the Penguins withdrew their offer to Jagr. Detroit soon followed suit. After Jagr's agent Petr Svoboda, said Thursday that his player's "heart is in Pittsburgh," he signed with their arch rival? One thing is sure, if his heart is indeed there, he better hope that Penguins' fans never discover it's location, as it would surely be trampled. Mr. Fantana: You are released from duty. You may now head home. Host PPH and I think that Philadelphia got a great player and I hope that he can bring a lot to the team. Exactly as I wish. He is super powerful.